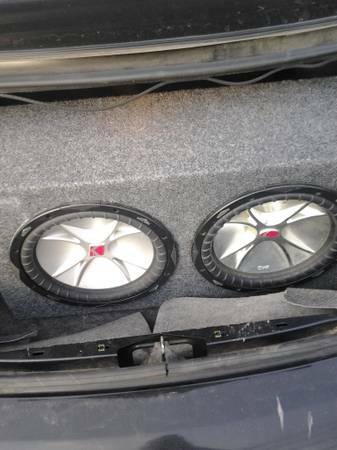 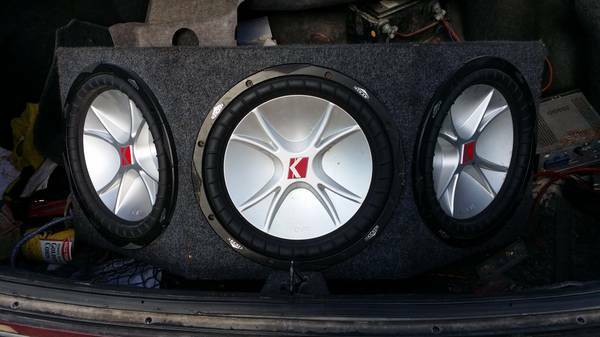 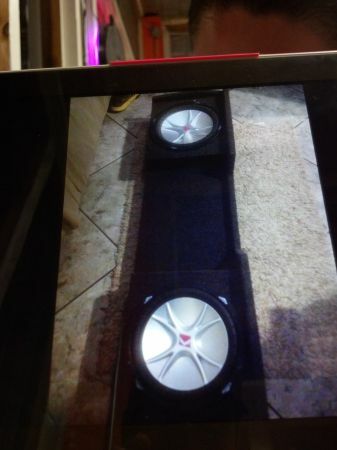 2 Kicker CVR subs in very good condition. 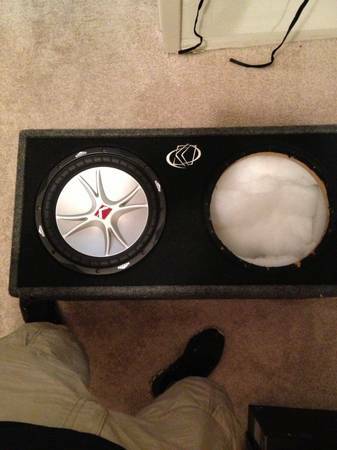 Have not used in over a year, kept in a box in garage. 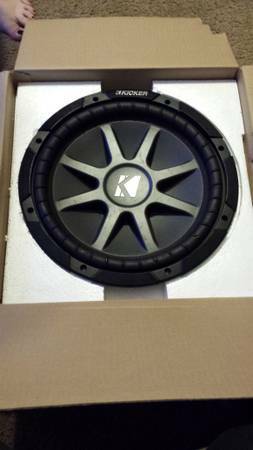 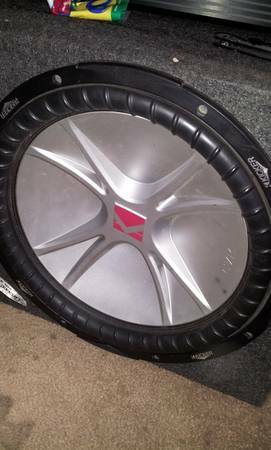 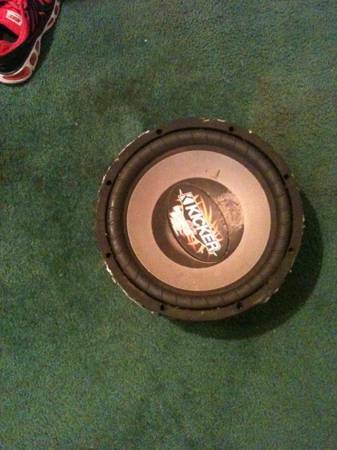 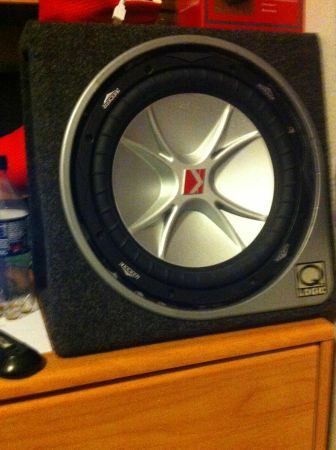 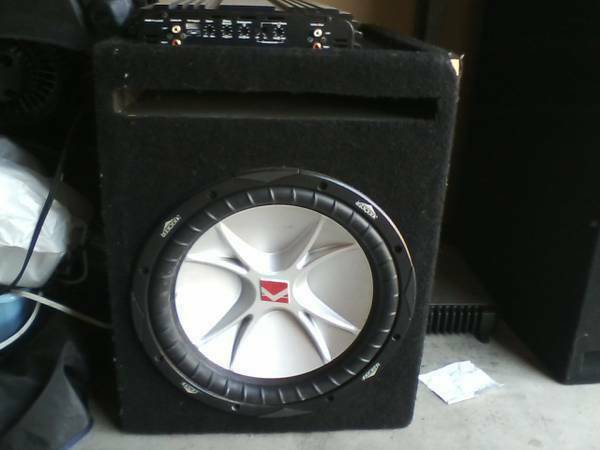 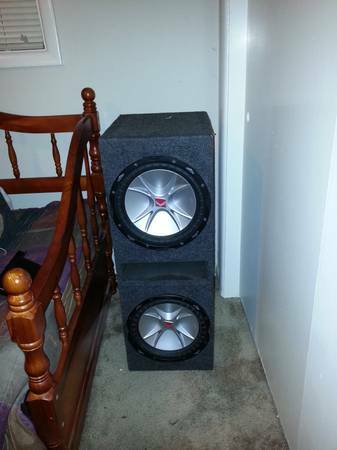 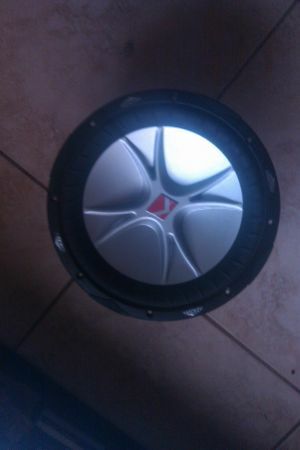 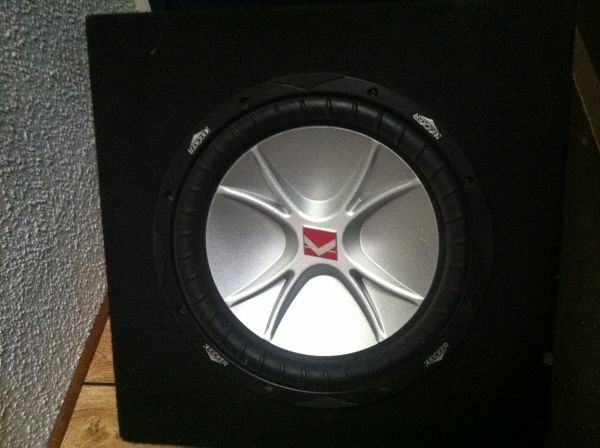 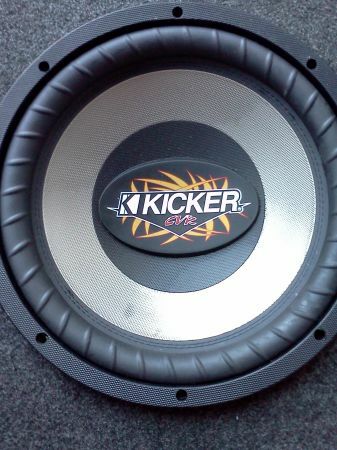 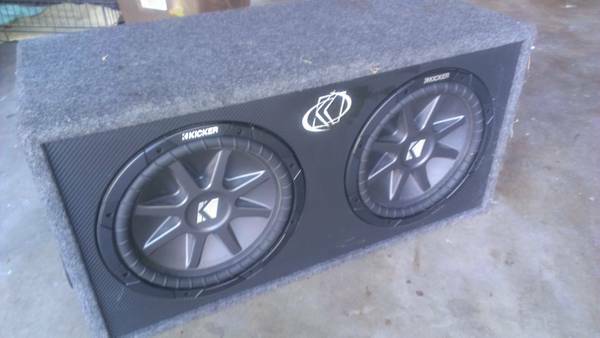 Kicker cvr 12 inch sub in new box slightly used for 2 months 250 new.